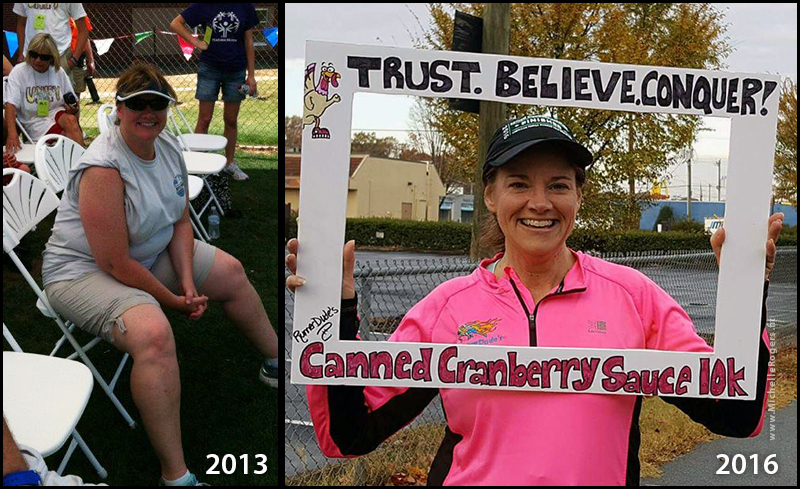 Martha has lost 90 pounds and completed several races. "But more than anything, my self-confidence has gone through the roof," she says. "I see life in a brighter light and worth every challenge."